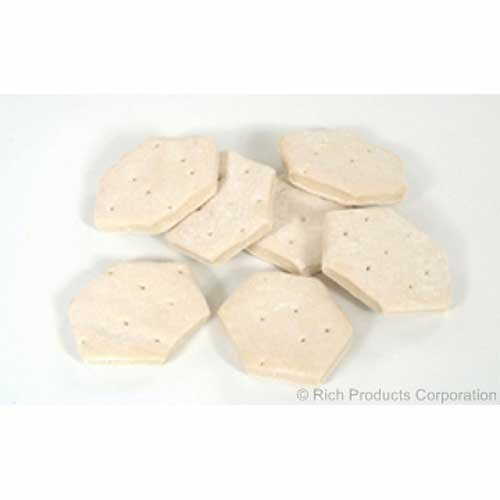 Rich Deluxe Shell Yeast Donut Dough, 2.25 Ounce -- 180 per case. by Rich Products Corporation at Your Daily Food Choices. MPN: 7288. Hurry! Limited time offer. Offer valid only while supplies last. Rich Deluxe Shell Yeast Donut Dough, 2.25 Ounce -- 180 per case. Yeast donut dough shell. Bulk packed.